To be built! 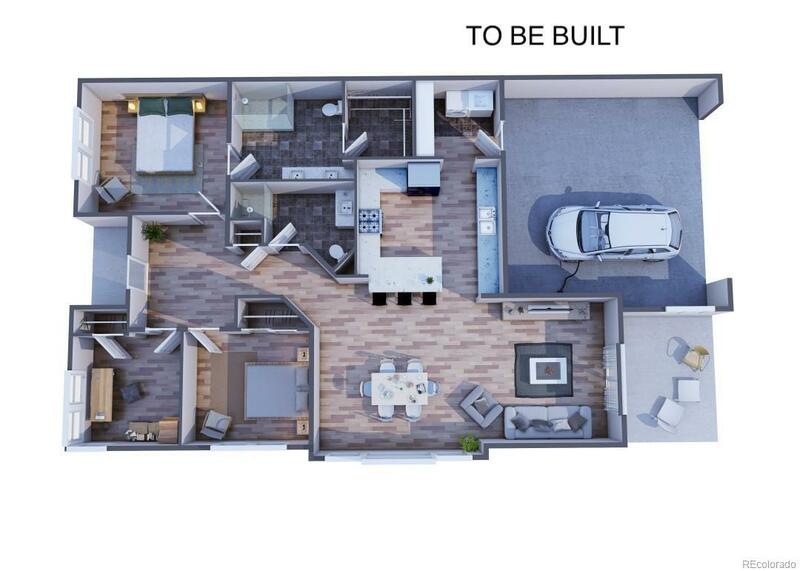 Designed for those seeking a contemporary home with plenty of open space on one floor. This ranch home is highlighted by bright, spacious rooms that flow from front to back while providing plenty of privacy. The Magnolias main level is a creatively planned 1,468 square feet, with an end-unit placement that provides abundant natural light. 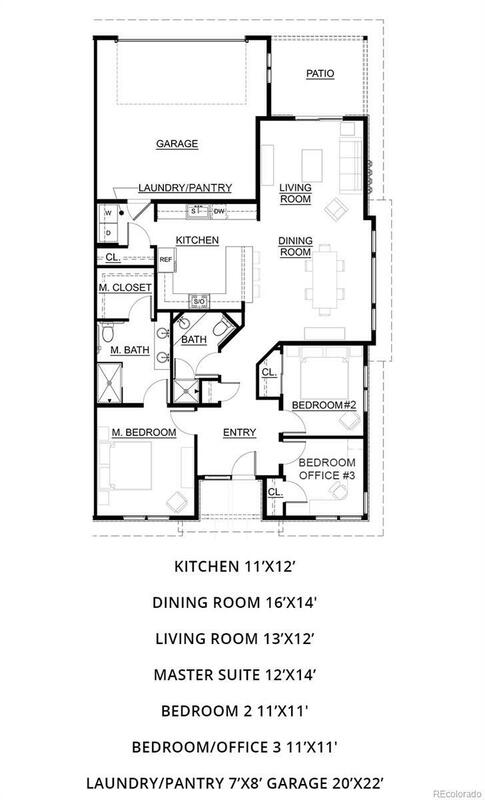 For those with special needs, select Magnolia units can be built as Zero Threshold homes. With a master suite walk-in closet, convenient laundry room space and other high-end amenities, the Magnolia welcomes you home. 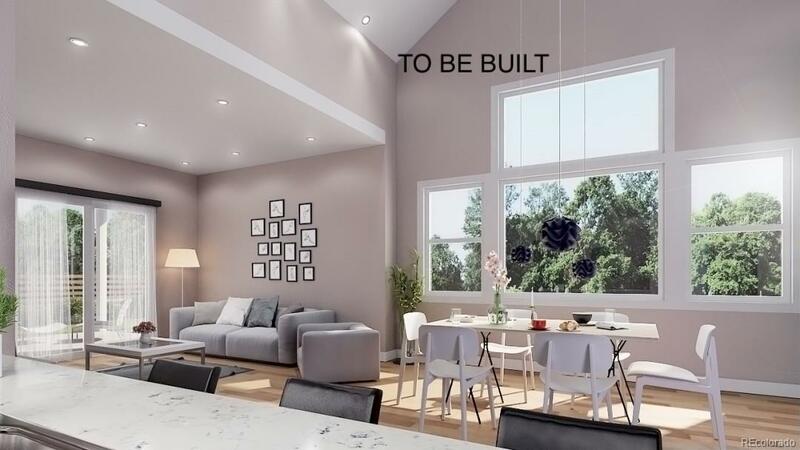 Many included features - covered patios, fenced areas, EV charging circuits, tankless water heater, granite countertops, wood flooring, tiled baths, high efficiency a/c, blinds, etc. Basement included. Ask about incentives! Visit sales office by appt. at 208 S. College Ave.